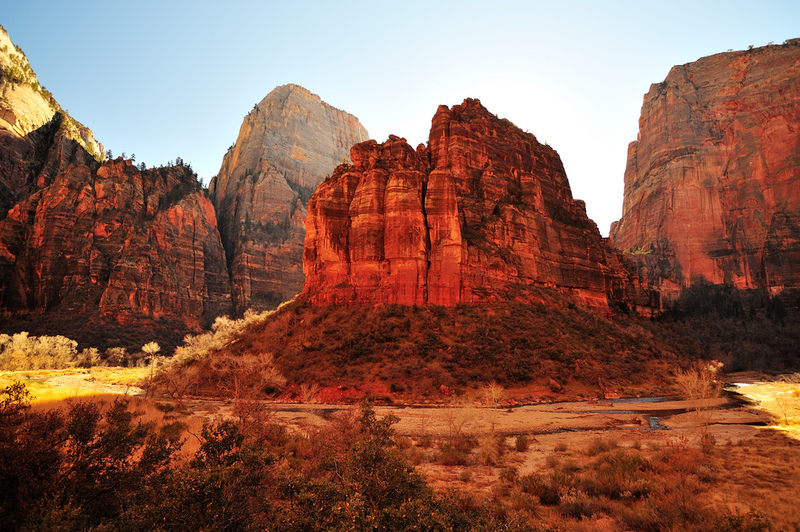 Established in 1909 as Mukuntuweap National Monument and expanded in 1919 to Zion National Park. The park is composed mostly of sandstone stained by the oxidizing of iron in the rock. Zion National Park with its many canyons contains 75 species of mammals, 271 birds, 32 reptiles and amphibians and 8 fish in the streams and rivers, which have carved these canyons. 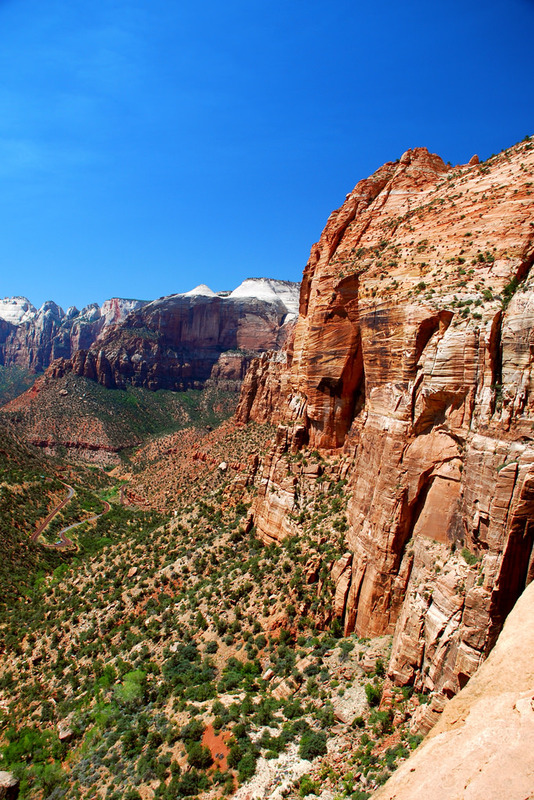 Hiking – Zion National Park offers many trails rangingfrom short “leg-stretcher” walks to strenuous adventures.